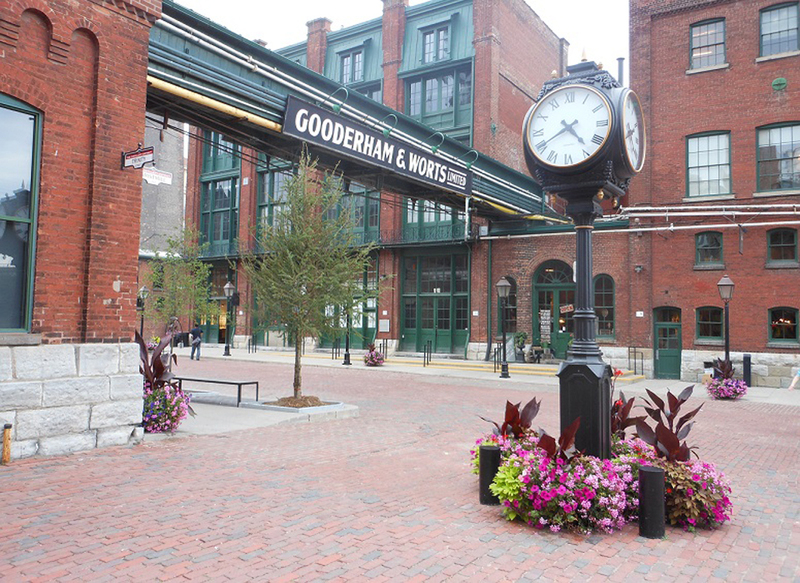 Enjoy a walking tour of the beautiful Distillery District in downtown Toronto! 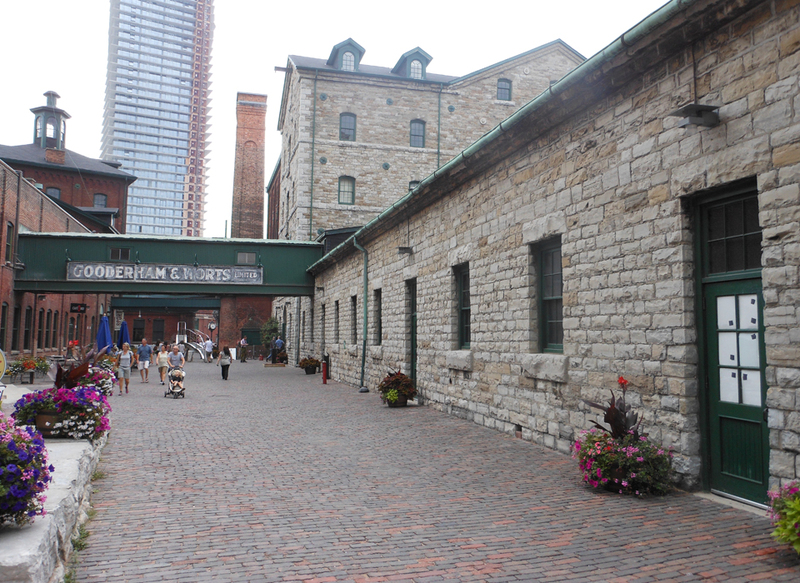 Our Classic Distillery District Walking tour has been wowing people from across the globe for years. 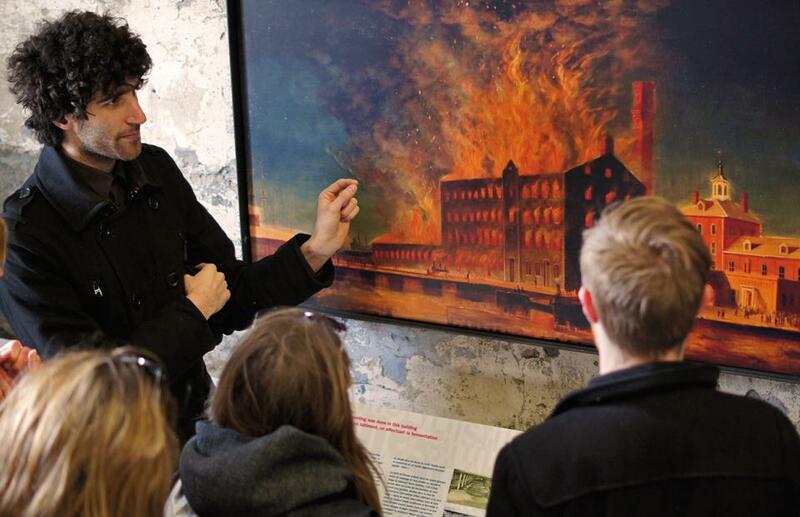 Strike out on foot with one of our knowledgeable guides and spend an hour enthralled by stories of business intrigue, a drunk city and the company that became the world's largest distillery. Along the way you will learn about the beautiful Victorian Industrial architecture and its transformation into the modern day Distillery District.